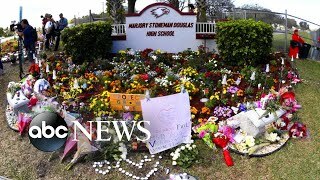 A survivor of the Marjory Stoneman Douglas High School shooting has died. 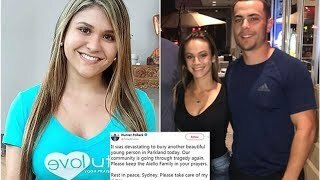 Sydney Aiello was 19. 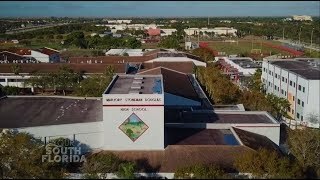 Police have not yet released the name of the male sophomore at Marjory Stoneman Douglas High School who died in 'an apparent suicide' on Saturday night. 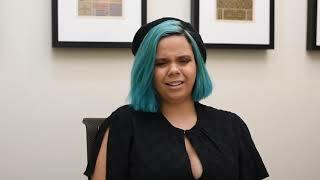 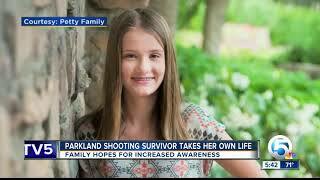 Parents of Parkland victim mourn the death Sydney Aiello.